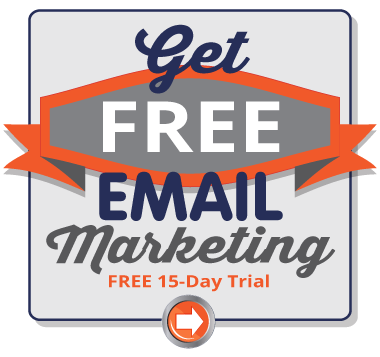 but aren’t sure which marketing tactics can help achieve these goals? 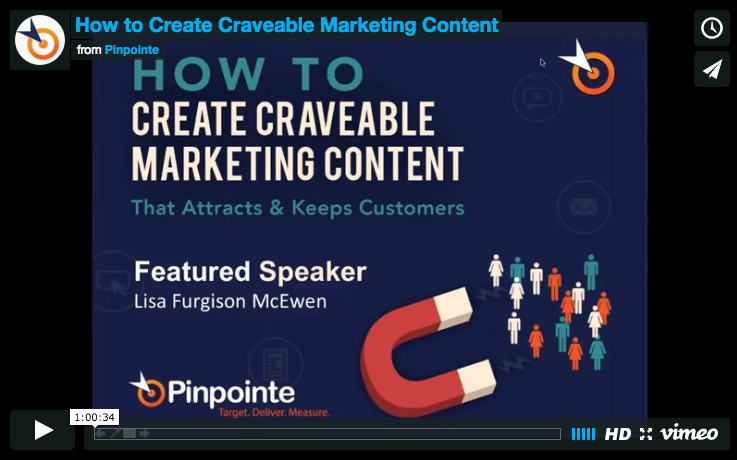 In this on-demand webinar, Pinpointe and content creator, Lisa Furgison McEwen, shows you the ways to create and use awesome content that subscribers crave. 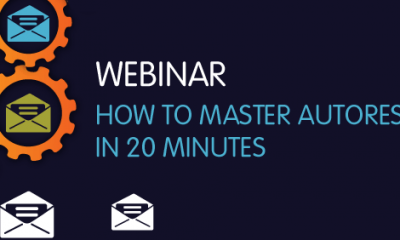 From creating blog articles to emailing retention-focused messages, this webinar will give you the inspiration you need to boost business with great content. 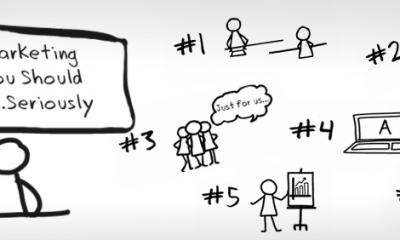 View and download the slides today!